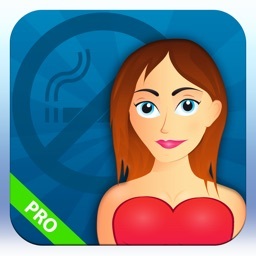 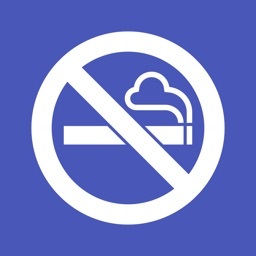 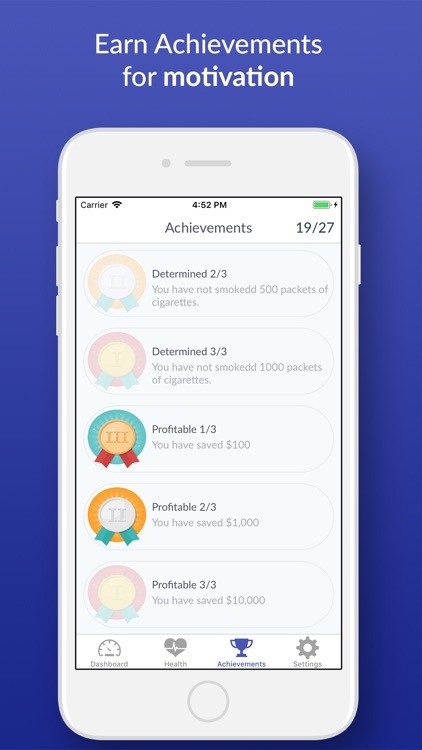 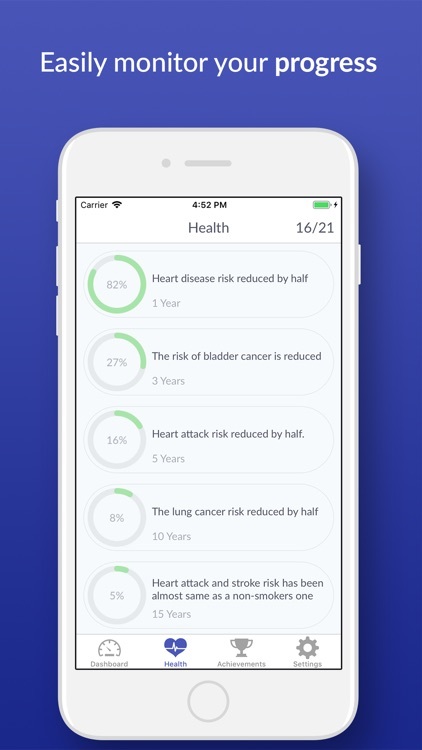 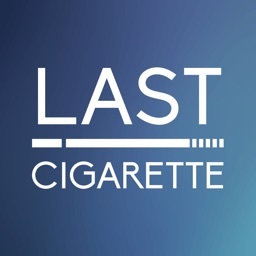 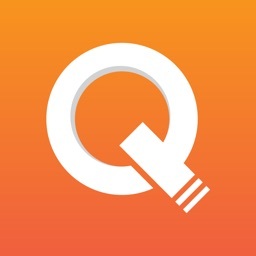 This App keeps track of the cigarettes you did not smoke and how much money you have saved. 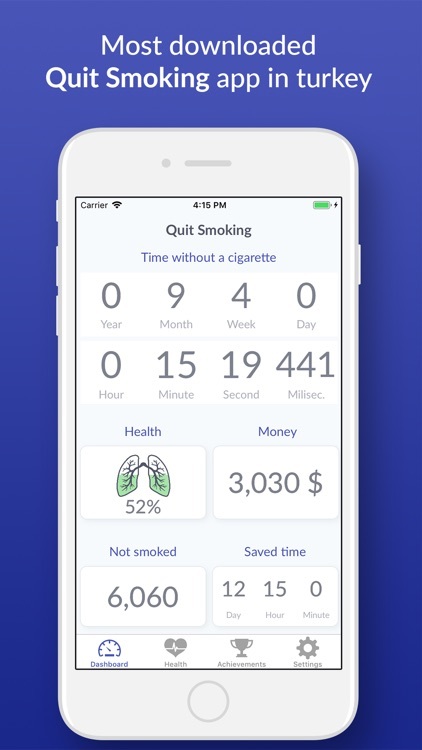 Furthermore, it shows the benefits of quitting based upon the latest medical knowledge and statistics. 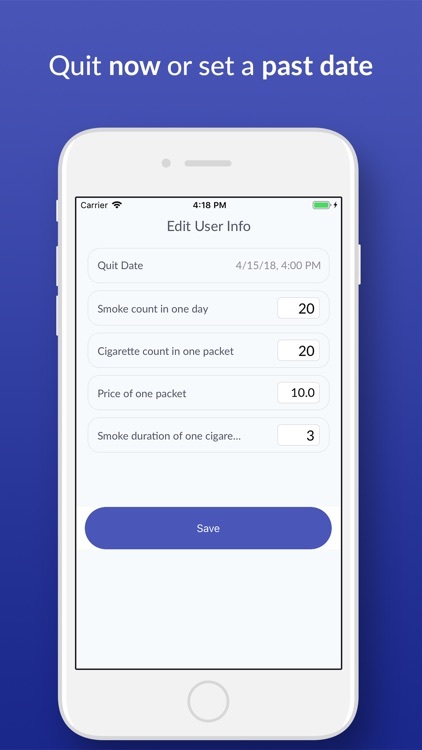 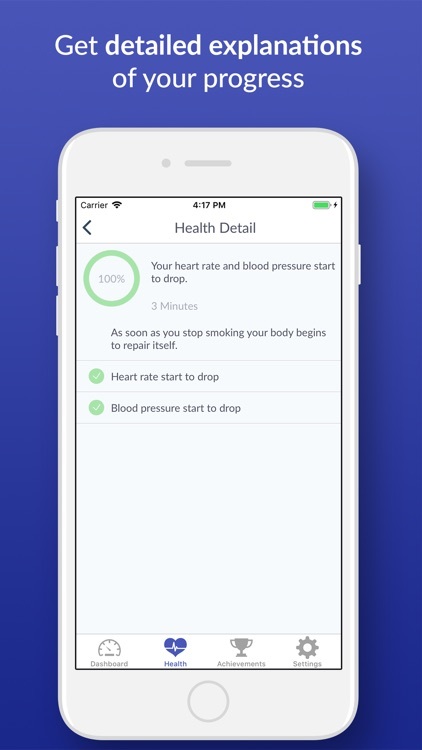 Simply select your quit date and enter your smoking habit details then watch as various indicators display your circulatory and lung function improvements, your savings, and much more.